The Disney+ series Star Wars: The Mandalorian is potentially set to have its first footage screened to investors the day before Celebration Chicago. Might this mean that we won’t have long to wait to see it? Technically, this footage will be shown to investors on the opening day of Celebration Chicago, but that first day of the convention is typically held solely for the purposes of previews and selling merchandise early. In any case, if footage for The Mandalorian is ready for investors, then there’s a solid chance it will also be ready for a convention audience. The chances of a panel (or panels) for upcoming Disney+ content at Celebration Chicago is high (it’s very high, as K-2SO would say), so if details of the meeting reveal some content from The Mandalorian, then you can bet that you’ll get to see it for yourself soon afterward. 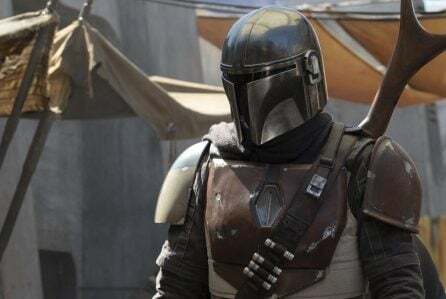 The Mandalorian is expected to arrive shortly after Disney+ officially launches later this year.